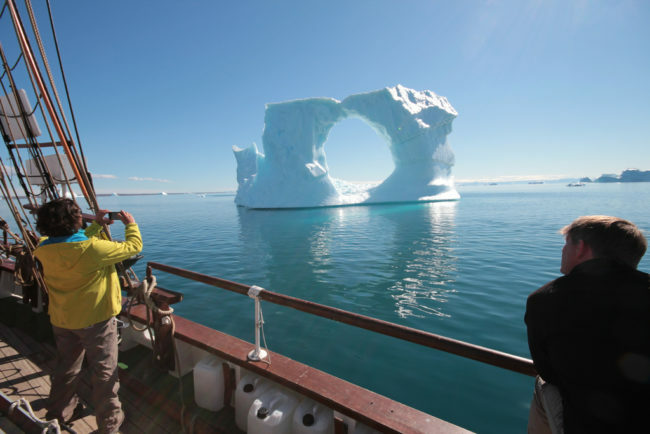 Greenland by Schooner – The Great Canadian Travel Co. 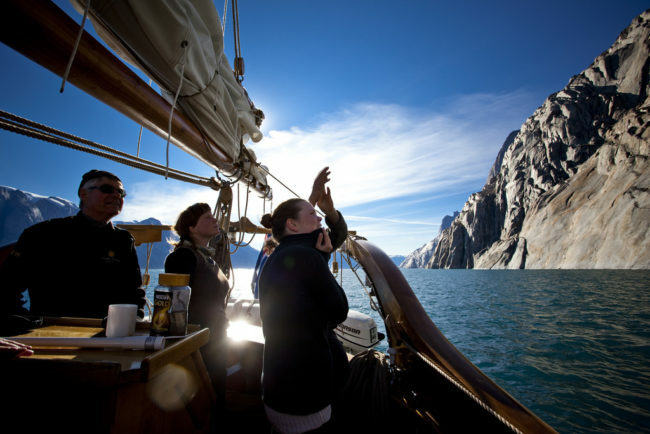 Sailing gently in a traditional schooner and exploring the pristine fjords of East Greenland is a dream for many. 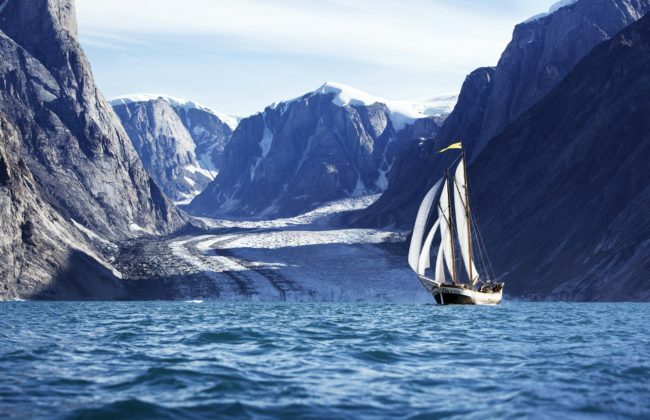 Join us this summer on board the schooner for an eight day exploration of this unique land on this moving voyage. Prices are shown in US$, per person, based on two people sharing a twin room. Single pricing is available upon request. Children under 7 are not accepted on this particular program. Please ask us for other options if you have a child under 7. Arrive in Iceland and transfer to your central hotel in downtown Reykjavik for an overnight stay. 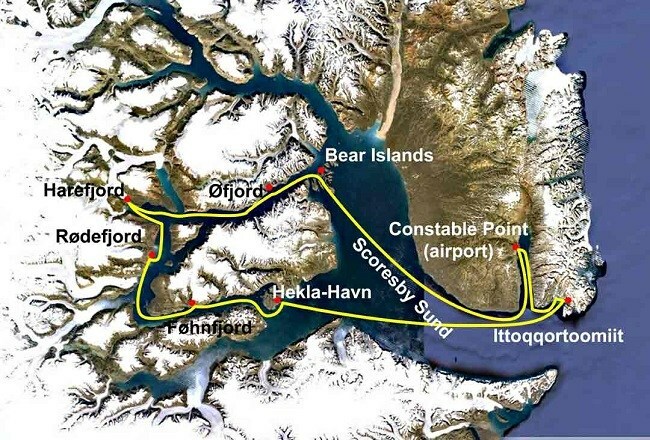 Transfer back to Keflavik to catch your charter flight to Constable Point Greenland, a small airfield on the west side of Hurry Inlet in Jameson Land. 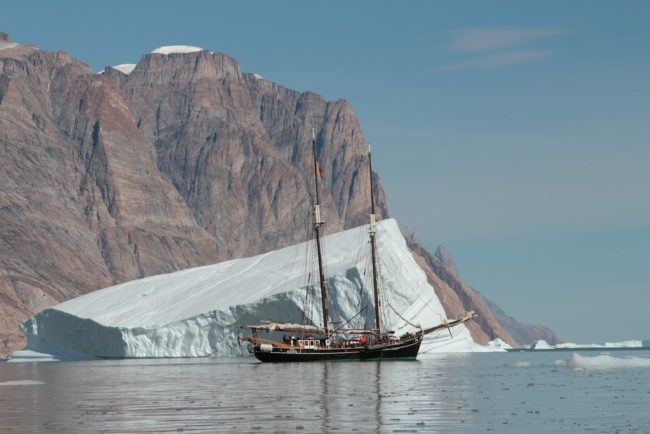 Embark and get an introduction and a safety briefing by the crew and then sail towards the village of Ittoqqortoormiit where the evening is spent with locals in perhaps the most isolated village of the world. Ittoqqortoormiit was founded in the 1925s by people from Ammassalik. 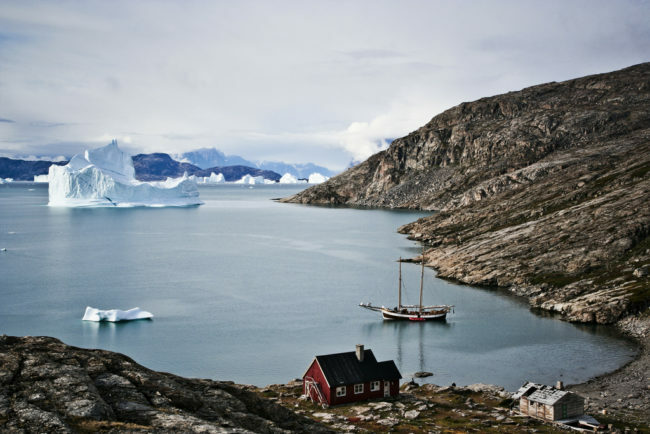 It is the most northerly settlement on the east coast of Greenland. 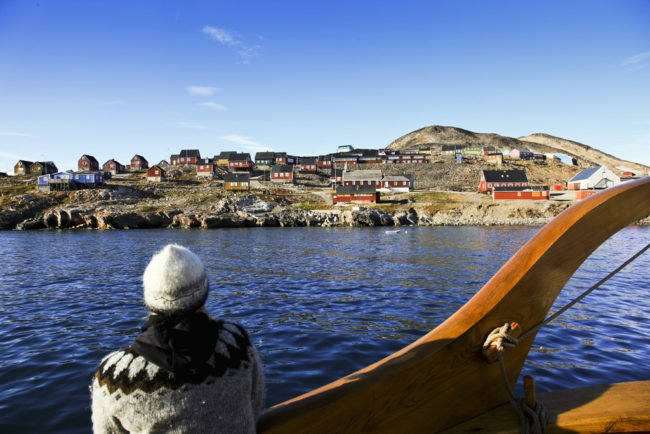 The 450 inhabitants make their living mostly by subsistence hunting of seals, Narwhale, Muskoxen and Polar Bear. The quaint little houses dot the rocky slopes of south Liverpool Land with magnificent views of Kap Brewster and the Volquart Boons Coast to the south. The day is spent hiking in and around Jytteshavn in the Bear Islands as this is possibly one of the nicest and most picturesque anchorages in Scoresby Sound. 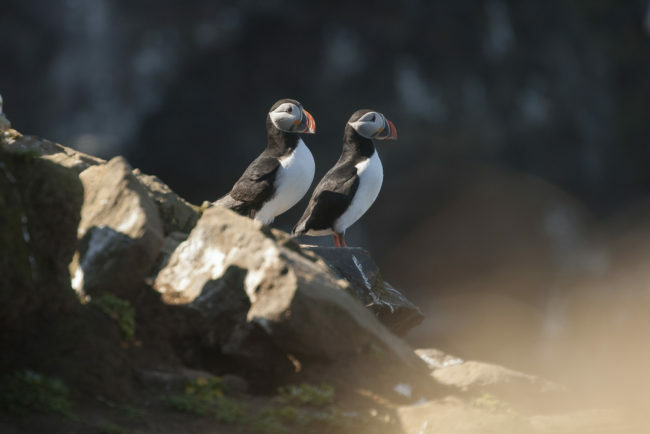 There are two options of a longer or shorter hike in the Bear Islands, or on the northernmost tip of Milneland, a short zodiac ride away. Jytteshavn is the place to try your skills at sea swimming at 71°N and temperatures can be as surprising as 13°C in the summertime. In the evening we offer a nice meal on board and then a cosy bonfire on the beach with story telling or singing. The last morning we will enjoy a good breakfast together, write in the diary on board and share contact information with each other. Then we will disembark the schooner for the last time and board the aircraft in Constable Point and fly back to Reykjavik, Iceland. Overnight in Reykjavik. Transfer from your Reykjavik Hotel to Keflavik Airport for departures to North America, Europe and Scandinavia, the UK and beyond. You may extend your time in Iceland either pre-cruise or post-cruise, or both. Please inquire. The itinerary is subject to change for reasons beyond our control, such as changes in airline schedules, flight and ship delays, strikes, weather, sea and ice conditions, government restrictions or emergencies for which the operator cannot be held responsible. 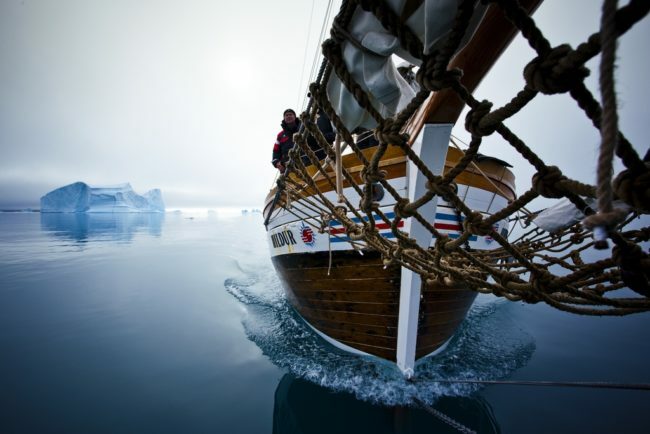 If pack-ice conditions do not permit the planned itinerary to be completed, the captain and expedition leaders will work out the best possible alternative. We reserve the right to change or alter the program if necessary.